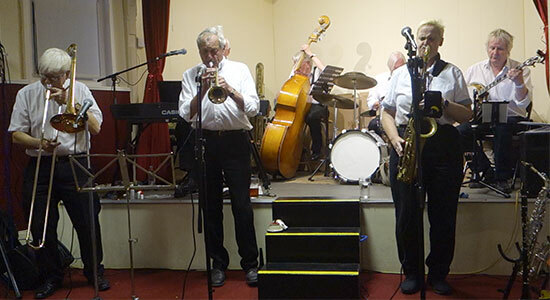 Bix & Pieces are always welcome at Lemsford Jazz Club. Live Jazz is the Best Jazz! in Lemsford, Hertfordshire’s Jazz Hot Spot. 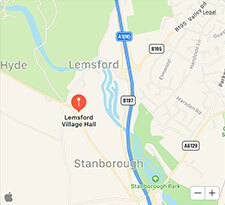 Jazz&Jazz is ever grateful to Lemsford Jazz Club for their reciprocal support.